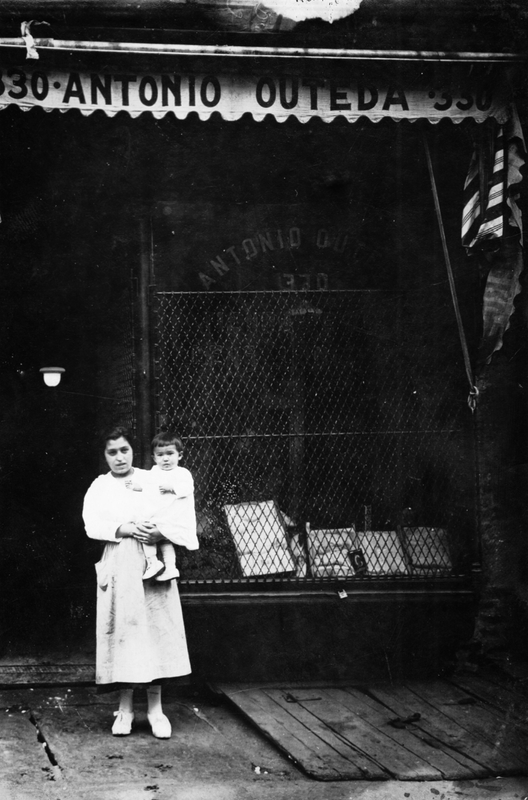 Seven children of Spanish immigrants who settled in New York in the early twentieth century gave me access to their vast family archives, so that I could organize and curate this photographic exhibition which explores the presence of Spaniards in NY between the end of the Spanish American War and the end of WW II. The show first ran at NYU’s King Juan Carlos I of Spain Center from September 2009 – May 2010. It then traveled to Asturias, Spain, where it was on view at the Valey Centro Cultural (Piedras Blancas, Castrillón) from February – April of 2012. In June of 2012 it opened in León, Spain, where it will be on display until August (sponsored by the City of León and the University of Washington, Seattle). Video portraits of the owners of the photographs can be seen here. The exhibition catalogue, with texts (in Spanish, and at the back of the book, in English) by Eduardo Lago, Luis Argeo and myself is available for viewing and download here. A dossier of the press coverage of the New York show, here.